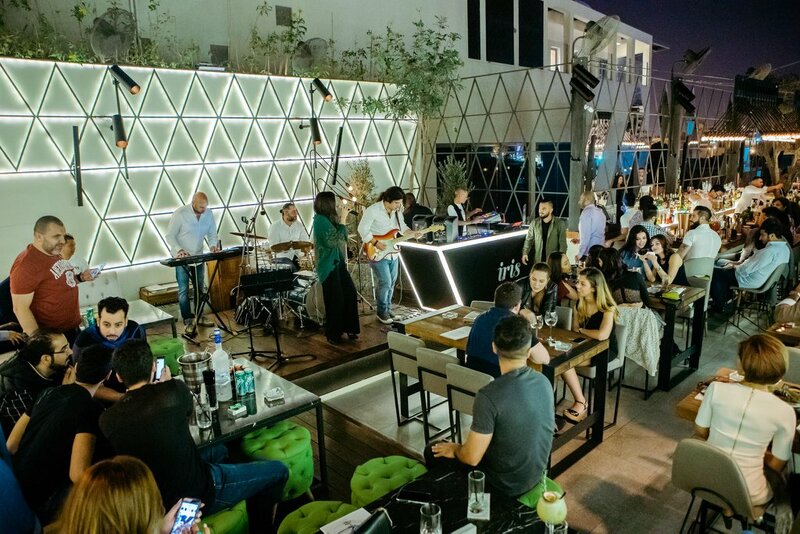 After the success of Iris Lebanon and Dubai, Iris made a special move by opening its new location in Manama- Bahrain. 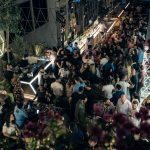 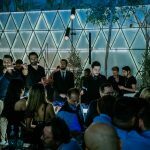 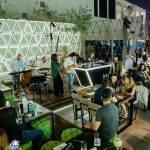 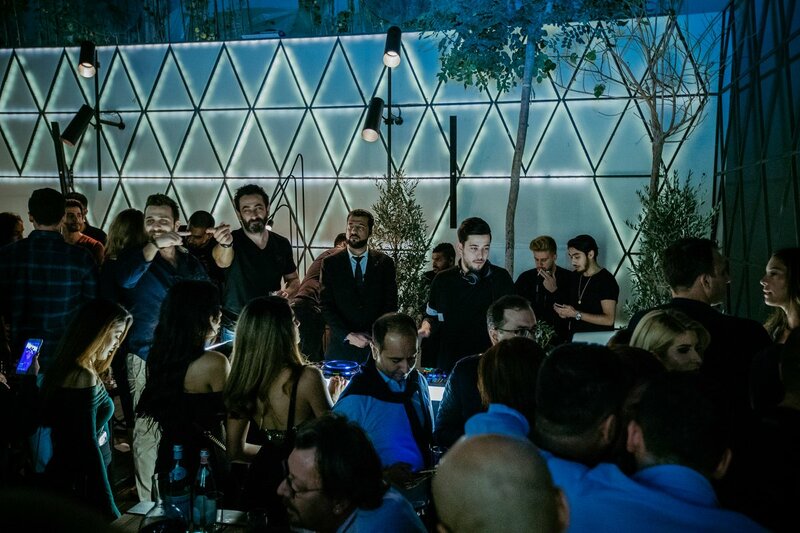 Having high standards in terms of design without bargaining on the sound, the main concerns were to have nicely designed speakers, fitting the outdoor environment taking into consideration the sound distribution for the background music, and the live bands' performances in all the restaurant. 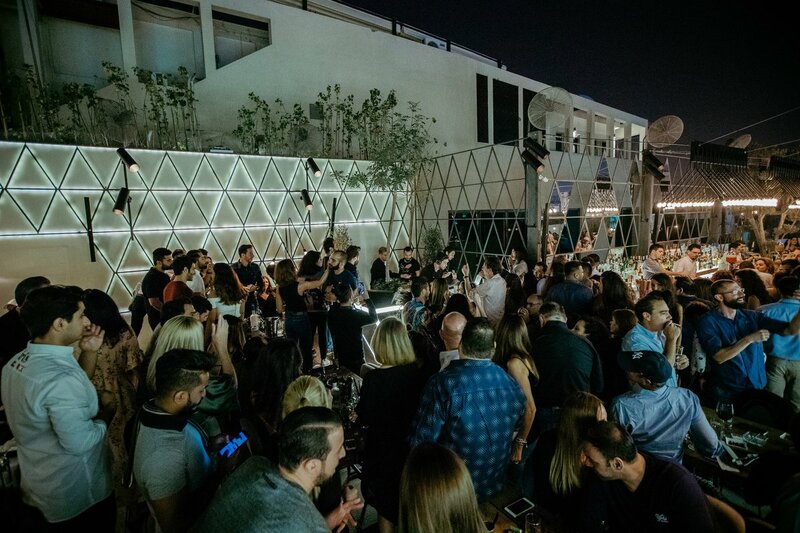 Procom suggested K-array system with its slick design that goes perfectly with the decoration, and the installation was done flawlessly to make sure the sound was distributed homogenously throughout the whole area. 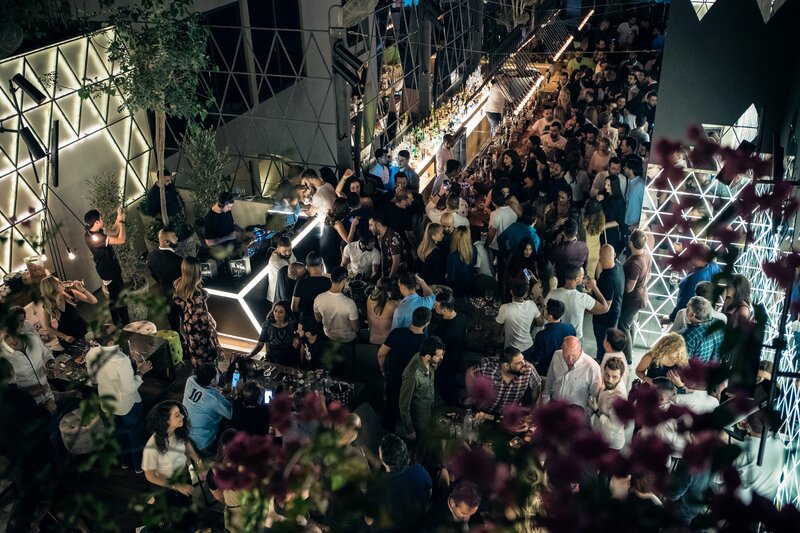 Procom was involved in supplying, installing, commissioning and following up with technical support to make sure the project is on time in full.